The Peak Design Clutch Camera Hand-Strap is a camera hand-strap that quickly connects and disconnects to your camera using an Anchor and a tension clip. 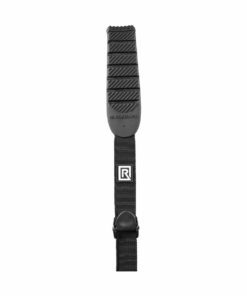 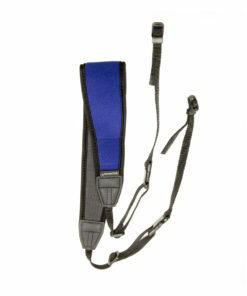 The strap that goes around your hand can easily be adjusted with your non-shooting hand to tighten it when walking and loosen it when you need better access to your controls when shooting. 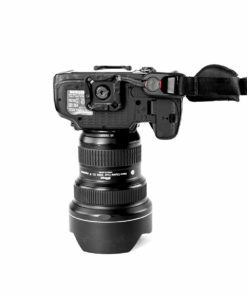 An included Arca-type compatible quick-release plate attaches to your camera’s tripod mount and one of the included anchors is tied into the plate. 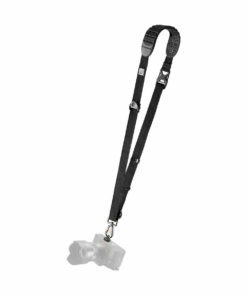 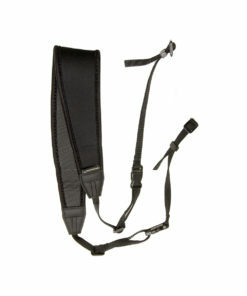 You simply slide the Anchor into the Link to attach the strap and slide it out to detach it. 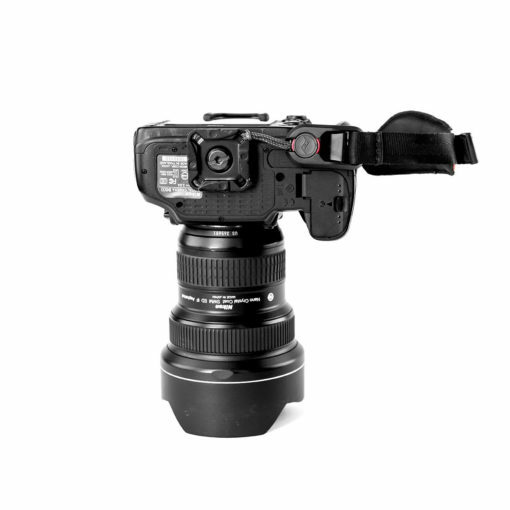 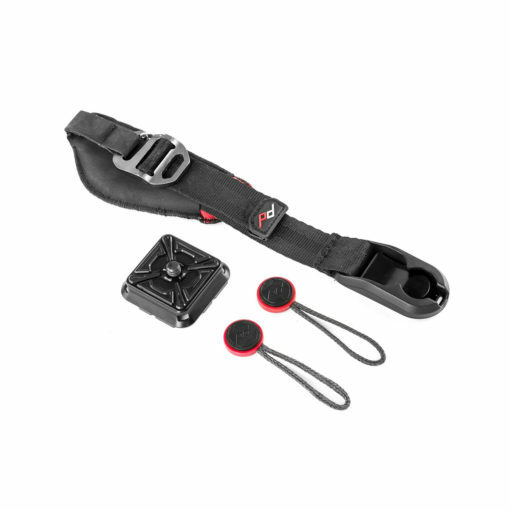 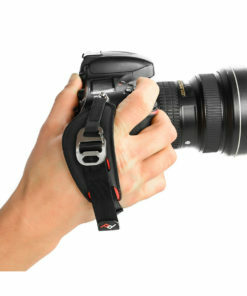 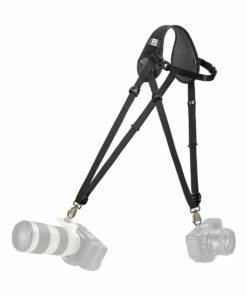 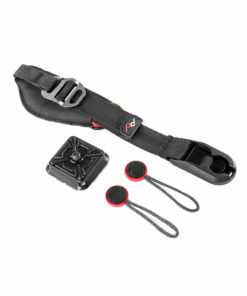 To attach the top of the strap to the top of the camera, a custom-designed tension clip acts like a small carabiner. 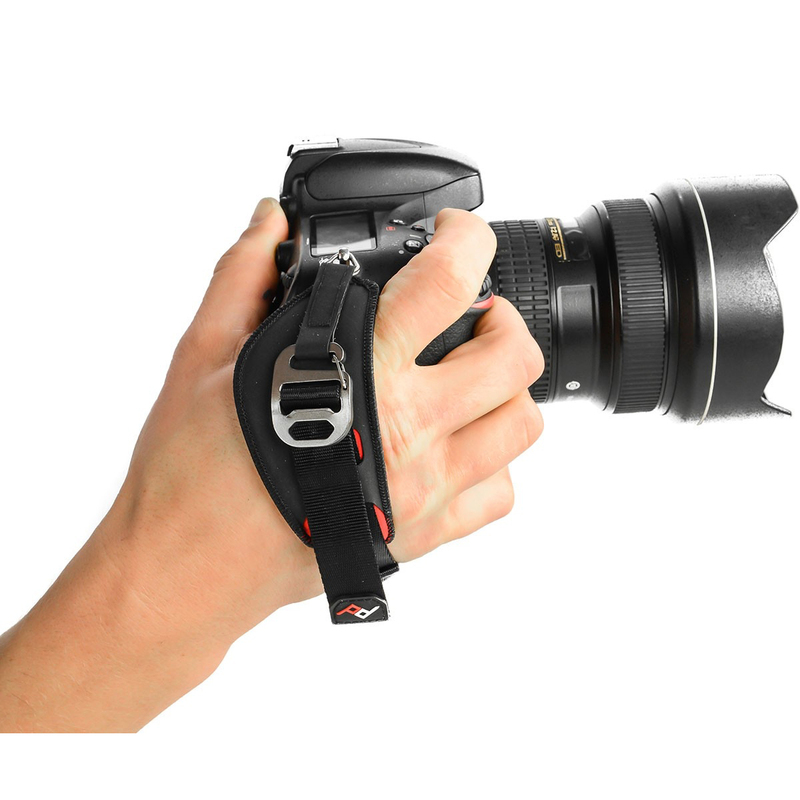 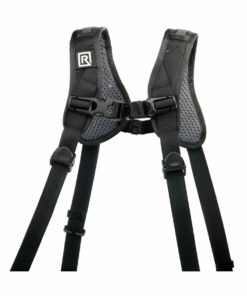 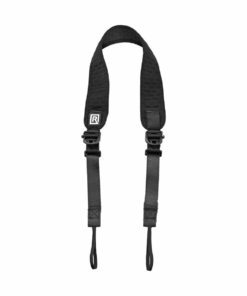 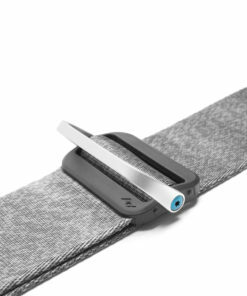 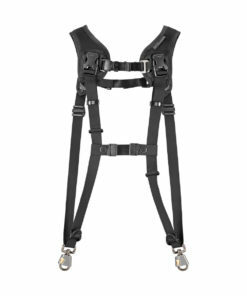 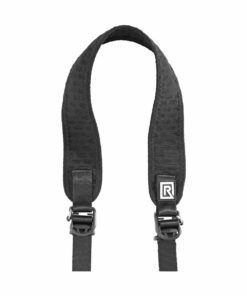 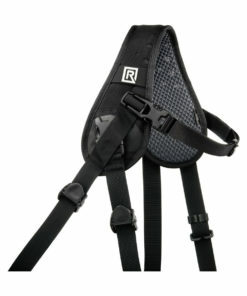 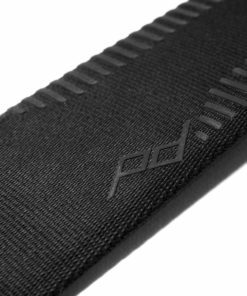 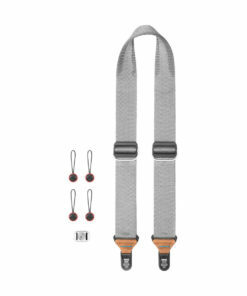 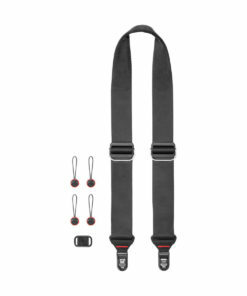 The strap can be adjusted from 7.1 to 11.4″.